At Mountain View Heating, we are the company that cares about you. Our mission is to provide superior residential and commercial air conditioning service so that you feel comfortable and cool when the hot weather hits Terrebonne, OR. Air conditioners can break down at any time, and it’s important that you know where to turn when you need AC repair service. Mountain View Heating is the go-to air conditioning repair company in Terrebonne, OR. Allow us to diagnose the problem as soon as it starts and provide an expert solution at an affordable price. When it comes to air conditioning installation and air conditioning replacement, there’s no better AC company than Mountain View Heating. 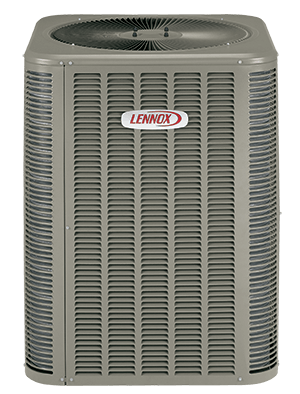 We’ll help you decide on the best air conditioner for your home or business, taking savings, comfort, and safety into account. Lastly, don’t forget about air conditioning maintenance. Every home and business in Terrebonne, OR should have their air conditioning system serviced at least once every year. Air conditioning maintenance will keep your air conditioner running smoother, for longer. It can also save you money by making your system more energy efficient. If you’ve noticed your energy bills skyrocketing lately, it could be because your air conditioner needs a tune up. Mountain View Heating is proud to be the premier AC company serving Terrebonne, OR residents and businesses. Allow us to do what we do best and service your air conditioner whenever you need it! Get in touch with us today to book your service appointment. Not looking for AC service? We also offer heating solutions as well! Join our COMFORT CLUB and save 10% on demand service repairs and up to 20% on your maintenance costs while earning $$$ towards your next system replacement or upgrade!